Welcome to Music School To Go! 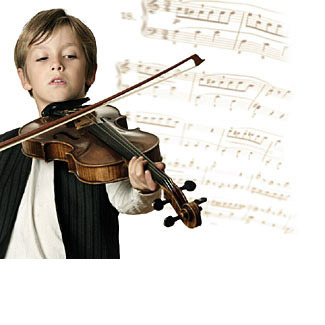 We are a Conejo Valley music school offering high-end music lessons at your home. For a complete list of cities we serve please click here. Are you looking for the absolute best drum lessons in Westlake Village, CA? At Music School To Go we believe everyone deserves to have fun and feel like a rock star. We offer private in-home drum lessons for kids and teens of all ages and skill levels. Our goal is simple: Build great drummers. If you want the best drum teachers Westlake Village has to offer, try our music school. Music School To Go will go the extra mile to make sure your music education experience is not only positive and rewarding, but the best you'll find anywhere. The main reason to learn drums with us is our outstanding music teachers. We are proud to have the most professional and capable teachers in the industry. Our teachers are professionally trained educators and consummate musicians whose talents and passion enable them to work with students of any age or skill level. Students who have never sat behind a drum kit as well as touring professionals can all benefit from pro lessons. On top of the main goal being to offer the highest standard of instruction, our drum teachers possess the ability to connect with their students and give a real sense of inspiration. They not only teach the mechanics of playing the instrument, but they make playing and practicing a fun positive experience. Lessons are personalized with the goals of each student in mind. Some students will pursue a more structured curriculum while others will want the opportunity to develop improvisational and performance skills. Private lessons are a great way to develop skills as a child or enhance your skills as an adult. Music makes you smarter and promotes cognitive development, so rest assured drum lessons for kids are a sound investment regardless the circumstances. 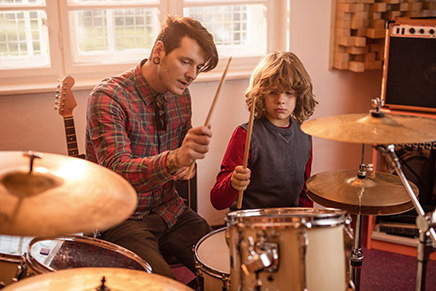 Drum lessons aren't just for kids. We work with lots of adults too, and you're never too old to try something new or rekindle your passion for music. When you choose Music School To Go, you'll enjoy the advantage and convenience of in-home private lessons at your own pace and tailored specifically to you. It's your music, on your schedule, with the best teachers. And that means customizing a learning plan to match your child's age, personality, interests and goals. 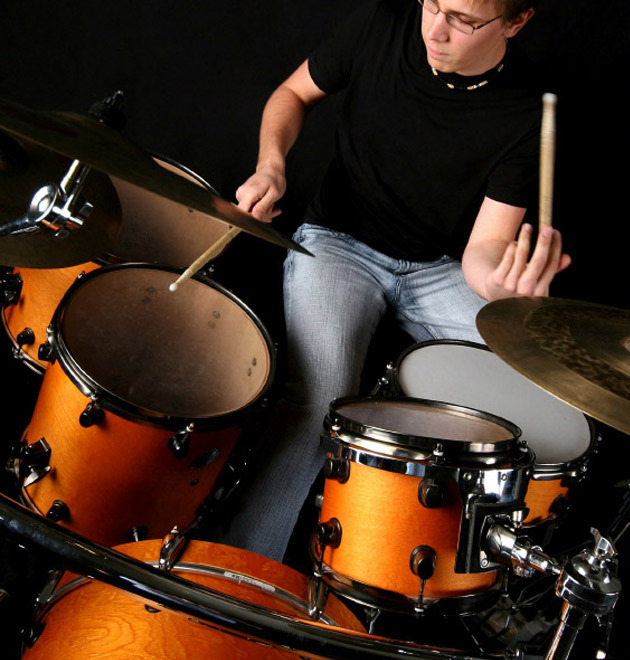 We are dedicated to providing the best drum lessons in Westlake Village. So whether you want to just jam out, start a band with friends or are looking to go pro, we'll help make your dream a reality. Getting started with drum lessons might feel like a challenge, but we can make the experience an easy and rewarding one. As a beginner, you need an experienced drum teacher who will take the time to listen and have the patience to guide you every step of the way. Staying motivated should never be a problem with the right teacher, and maintaining progress while tackling technique and repertoire in your lessons is something we've mastered. Each year our students are involved in recitals that are completely free for family and friends. These are fun, low-key events that give our students the opportunity to shine. All of our students are on a month-to-month basis. We do not require registration fees or long-term commitments. Lessons can begin at any time. Simply put, our mission is devoted to you. We'll make the most of your musical talent and help you achieve your goals while having fun. Whether you're a beginner, advanced or somewhere in between, we have a friendly and highly skilled drum teacher in Westlake Village, CA ready to help you learn. We have been serving families in and near Westlake Village, CA since 2004 and hope that your family will be the next to join our Music School To Go family!